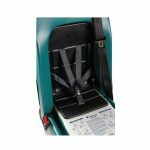 The hassle-free Hi-BAC™ Child Safety Seat is for transporting uninjured children between 9kgs and 22.5kgs who can sit upright and alone. 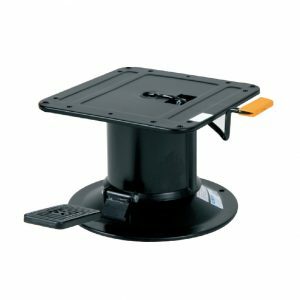 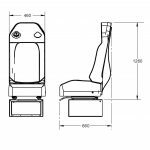 New, streamline ABS seat back and moulded foam pack with lumbar support provides maximum durability and comfort. 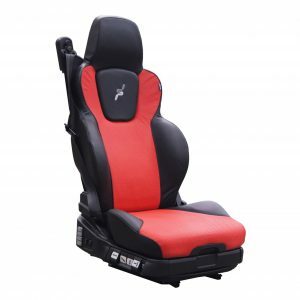 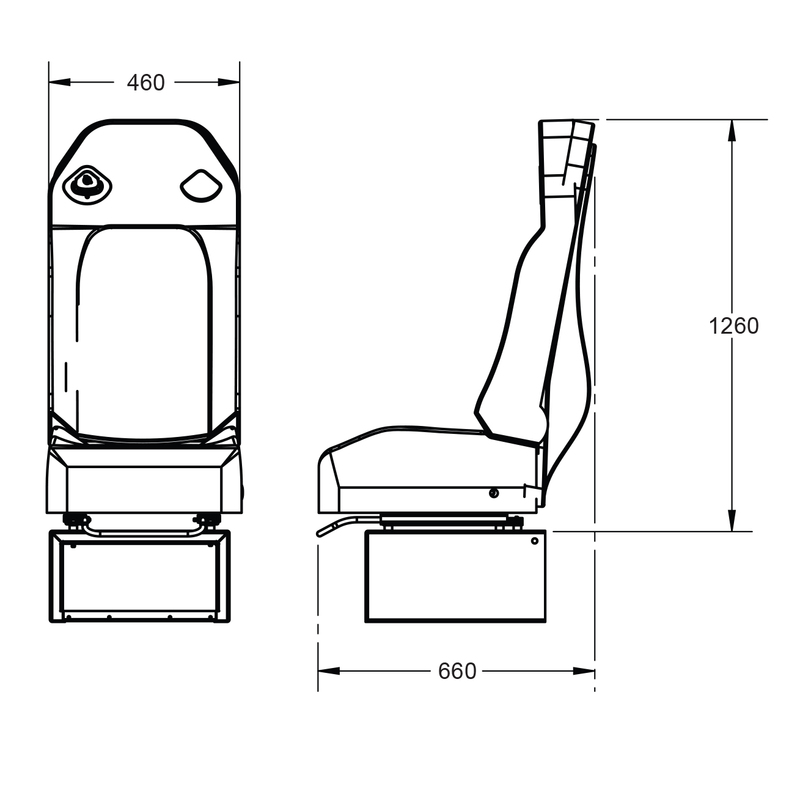 Ergonomically-correct seat back will reduce the number of neck and back injuries during sudden stops or collision. 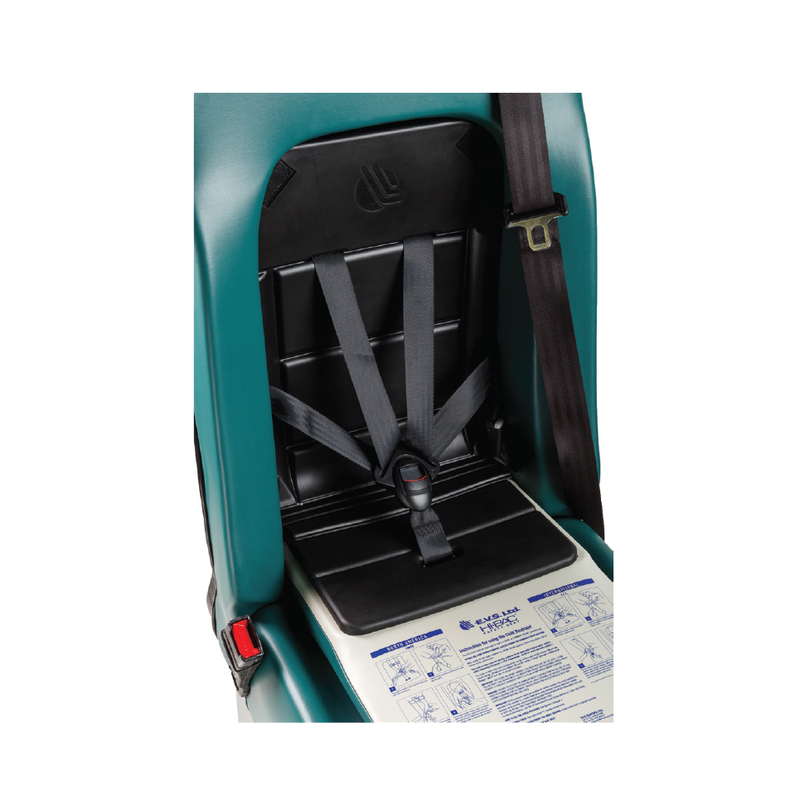 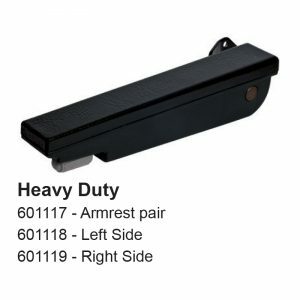 Integrated Lap/Shoulder belt protection against forward and rear-facing collisions and sudden stops while still allowing adequate movement for working on trauma victims. 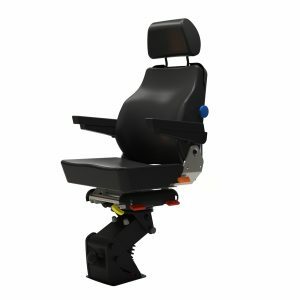 Seat comes in gun metal grey vinyl, other colours available.